You don’t necessarily need more content – but you do need better content. Content that fulfils a purpose and engages your audience. At Klintberg Niléhn, we are experts at creating conversations with your customers. While others speak in monologues, we create long-lasting relationships through meaningful dialogue. Our content makes people curious and want to listen, and inspires confidence in you. Gone are the days when quantity was more important than quality. With so many voices overlapping and competing for attention, it is harder than ever to stand out from the crowd. If you want to make yourself heard, “good enough” will no longer do – you have to come up with something less ordinary. Together we will set clearly defined goals to measure the effectiveness of the content we produce. Because in the end that’s what it all comes down to: effective communication. As your full-service editorial partner, working seamlessly across print, film and digital, we make it our mission to challenge traditional advertising while influencing attitudes and consumption patterns. Contact us if you are looking for content that really makes a difference. Since starting out in 2012, we have worked with some of the most high profiled brands in the Nordic region – and some of the most courageous. And we are still working with them because exceptional content doesn’t happen overnight. Irrespective of channel, we help our customers build up their brands, strengthen their relationship with their customers, and increase their sales longer term. Today, a brand is no longer what the company says it is. It is what people say it is that counts. We know that better than anyone – and how to achieve long-lasting results. Our goal is not to be the largest content agency, but to be the best when it comes to quality. If you want to create a customer experience that makes a lasting impression on people and generates more business for you, Klintberg Niléhn is the obvious choice. Websites, newsletters, apps, social media – the number of digital channels are growing and becoming more sophisticated. To find the right channel, you have to know your audience. What are their needs and wants, and which channels are they using? Together we will develop a clear strategy that will identify which channels you should use and how you should use them. Of course we measure the effectiveness of that content continually. And we never cut any corners when it comes to quality. Infinitum Movement is an environmental blog with a difference. It raises environmental awareness among the Norwegian environmentalists of tomorrow with posts on the designers, architects, inventors, fashion designers and musicians who are making a difference to the environment in their own way. The blog is sponsored by Infinitum AS, Norway’s deposit return system for drinks packaging. Today, air pollution is the world’s biggest environmental health risk. 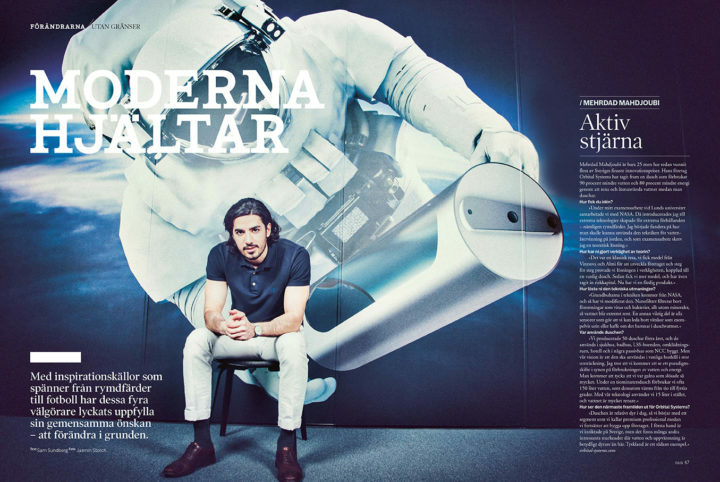 In Blueair Life, a print and digital magazine produced for the Swedish air purifier company Blueair, we present the gamechangers, researchers, scientists and innovators who, in one way or another, are helping to make the world a cleaner and better place. The site is available in six languages and updated continually. 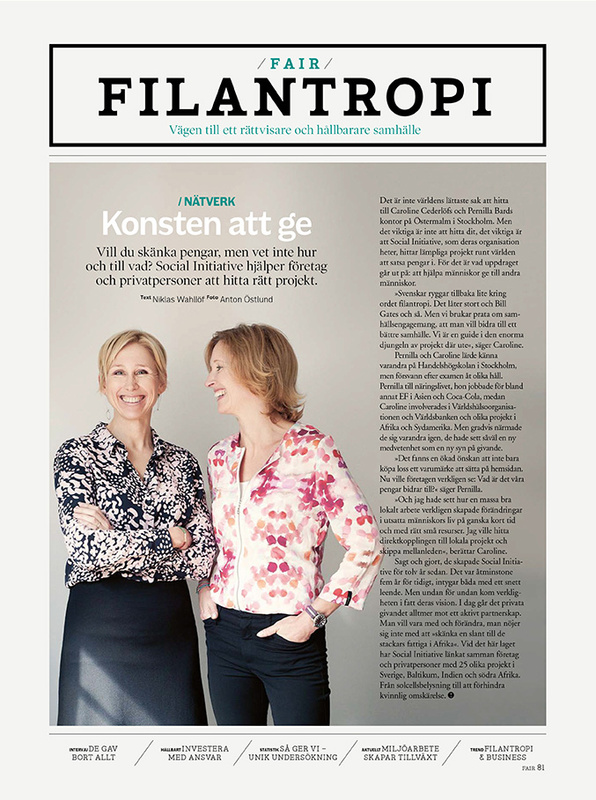 HR People is a meeting place for decision-makers, opinion formers and HR managers from all over Sweden. Visitors to the site run by the Swedish HR Association can read about industry movers and shakers as well as keep up with the latest news and trends in the labour market. 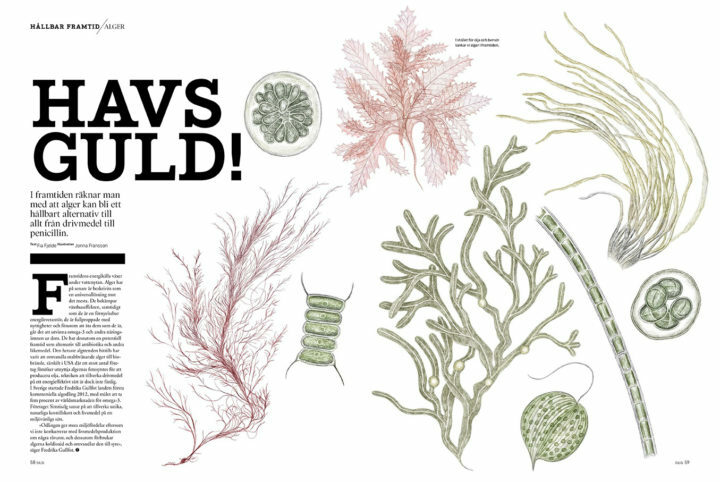 A magazine is hard to beat if you want your customers’ undivided attention. On average people spend 32 minutes reading our magazines. 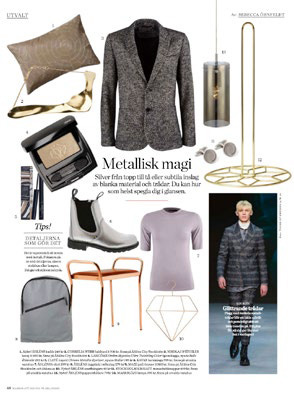 Together with some of the largest brands in the Nordic region, we produce magazines that make a lasting impression on the people that read them and help to promote sales. Few channels can build up loyalty as effectively as a magazine or newspaper. This magazine from Nordea Private Banking, the largest private banking provider in the Nordic region, has nothing to do with banking. 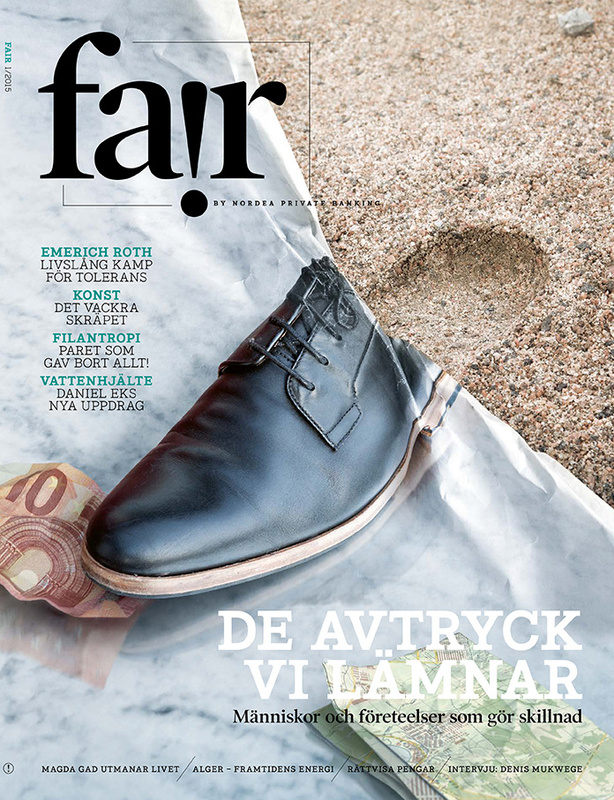 Fair is interested in the people who are making the world more sustainable. The award-winning magazine commissions Sweden’s best writers and photographers, and features a lecture series and podcast with Alexandra Pascalidou. 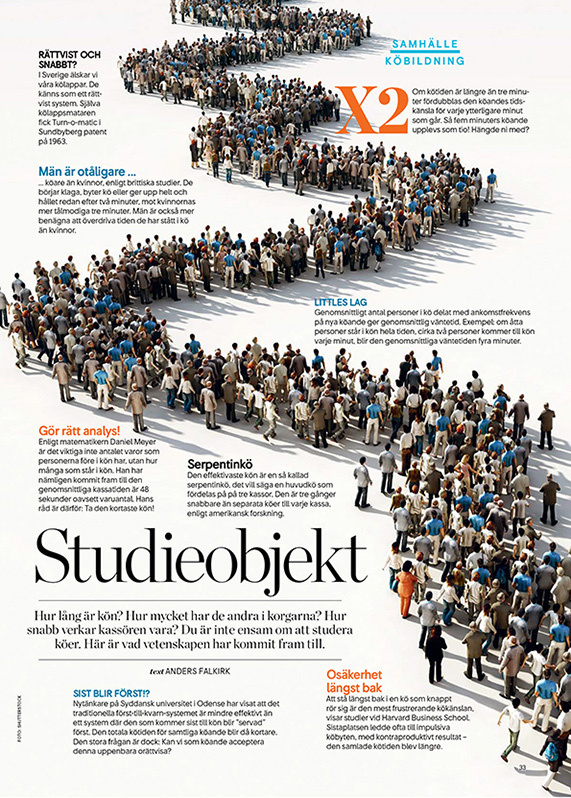 Sweden’s leading department store chain’s membership magazine is sent out to one million Swedes eight times a year. The lavishly illustrated glossy magazine features the people, lifestyle and beauty trends to watch right now, promoting sales through high-end product and fashion photography. 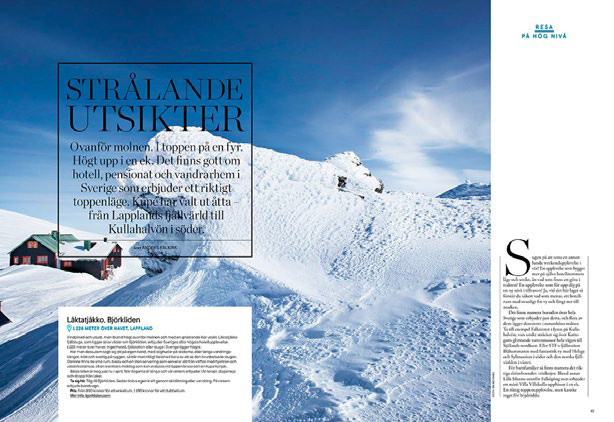 Swedish Railways’ on-board magazine sees the best writers and photographers in Sweden travel the country to get the lowdown on what’s hot right now. 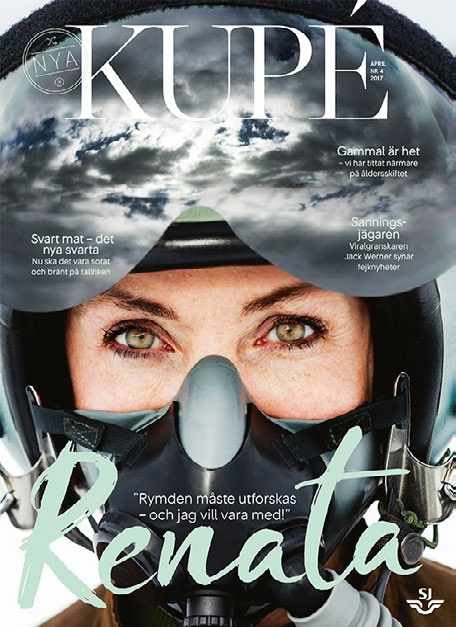 Readership surveys by Sweden’s leading market research company Kantar Sifo show that, unlike the rest of the magazine/newspaper market, Kupé is growing and has increased its reach by as much as 15 per cent to 289,000 readers per issue. Proof that quality really does shine through. The future is visual communication. And whether it’s a 15 second video or a full-blown corporate film, you need to come up with a concept that makes you stand out. We produce everything from eye-catching Instagram videos to entire web series that people want to share. 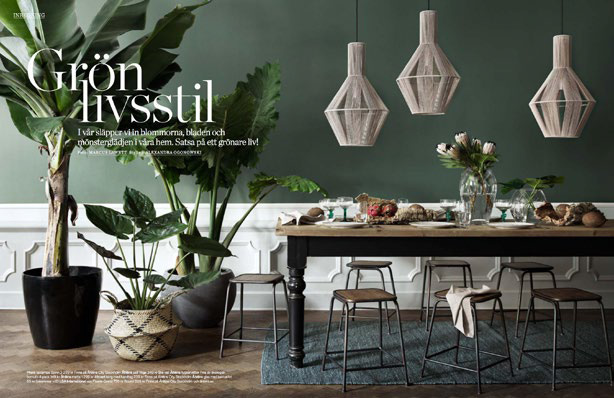 Simple Beauty is a seven-part web series produced for Sweden’s leading department store chain. In each episode, we meet makeup artist Mia Högfeldt and a woman faced with a beauty dilemma. Viewers are given insider tips and advice that make putting on makeup relaxed and fun. Högfeldt’s philosophy is that makeup should enhance, not conceal. Norway’s Infinitum Movement is all about nurturing the environmentalists of tomorrow without taking the moral high ground. This web series turns Norway’s green heroes into environmental ambassadors to spread the word that there’s only one earth and it is high time we started to take care of it. The initiative is backed by Infinitum AS, Norway’s deposit return system for drinks packaging. Norway leads the world in bottle deposit recycling with 97 per cent of all bottles and cans recycled. 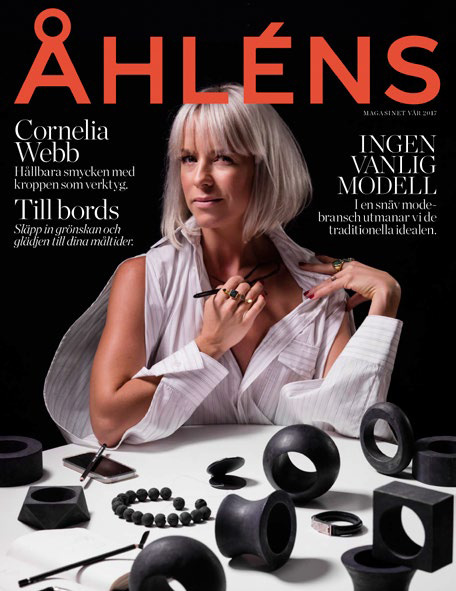 We continuously work with Åhléns’ content at Instagram. 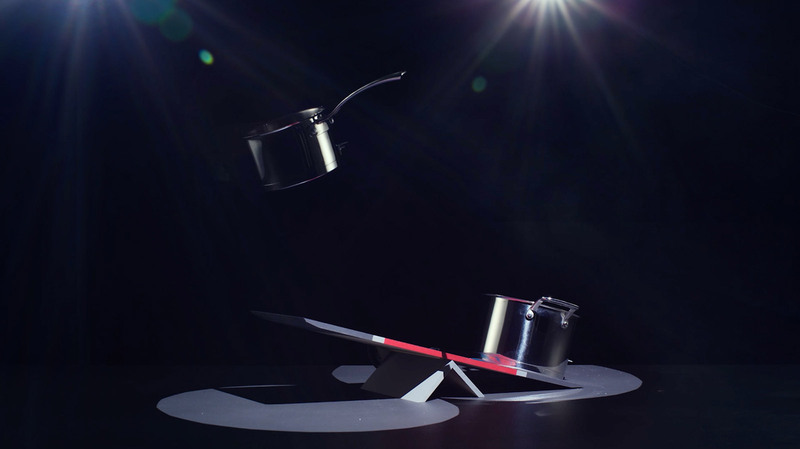 In this serie of short films we let a number of kitchen tools become the stars. Who knew that it could be so much fun with pots (interpreted here by the talented photographer Magnus Torsne). Klintberg Niléhn is part of Egmont, one of the leading media groups in the Nordic region with operations in more than 30 countries. Our size makes us a flexible and agile partner, one that can move quickly and still handle pan-Nordic projects.